This one is HUUUUUGE!! 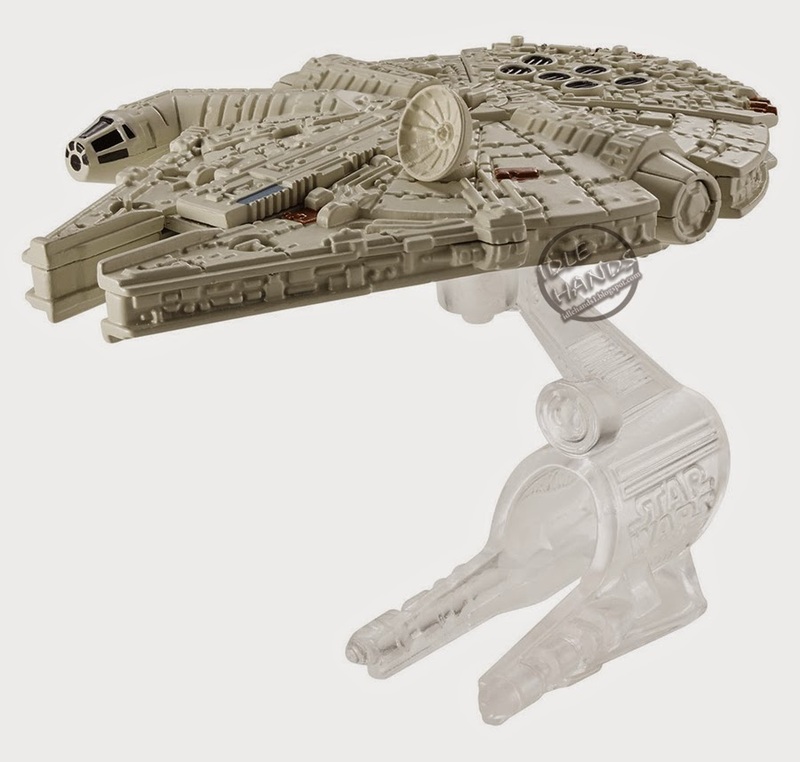 As our Toy Fair 2015 coverage marches on, all the companies are now pitching their show previews at us and we are doing our best to get them online and before your eyes so you can commence...the droolinating. Mattel knocked on our door very politely and asked if they could get in on the fun, and when we said OF COURSE they heaved a telephone book sized stack of information at us. OK..we are exaggerating..just a little though. 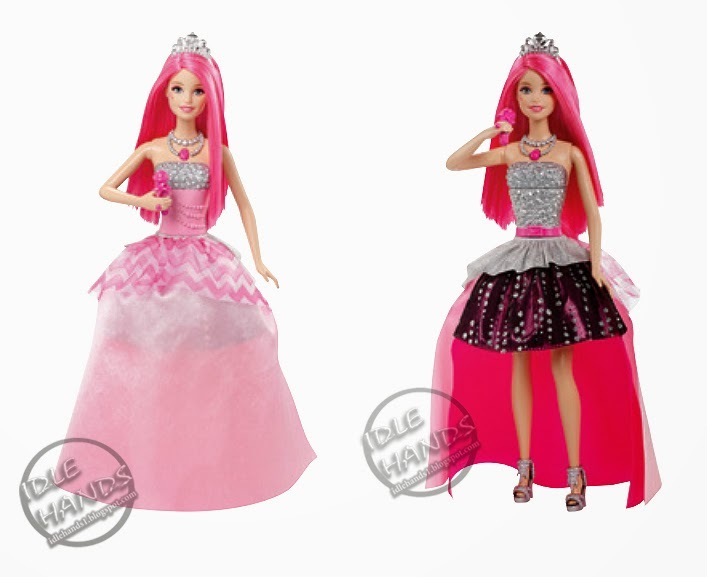 Dive in below and check out what Mattel has in store for 2015! Be sure to scroll all the way through as there may be some items at the bottom you'll be keen on! 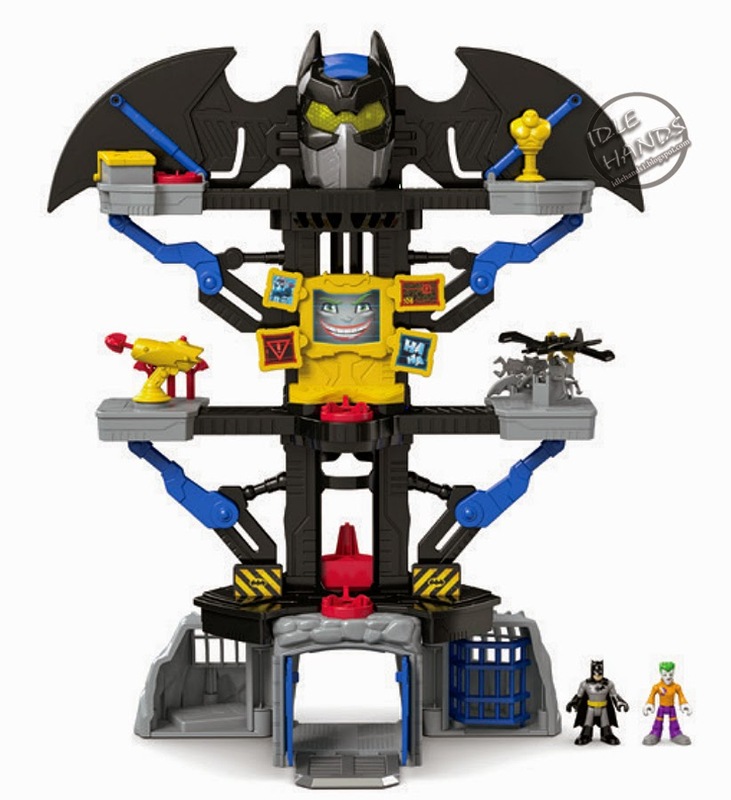 • Join Batman and help to fight crime against The Joker with the New Transforming Batcave. o 1st turn disc will provide the ultimate transformation to the playset as the Bat eyes will light up, the Bat computer flips open and the Bat wings expand as the platform rises. o The 2nd turn disc will open the bottom garage for the Batcycle to drive through doors. o The 3rd turn disc activates the sparring dummy, which rotates to simulate ninja training. 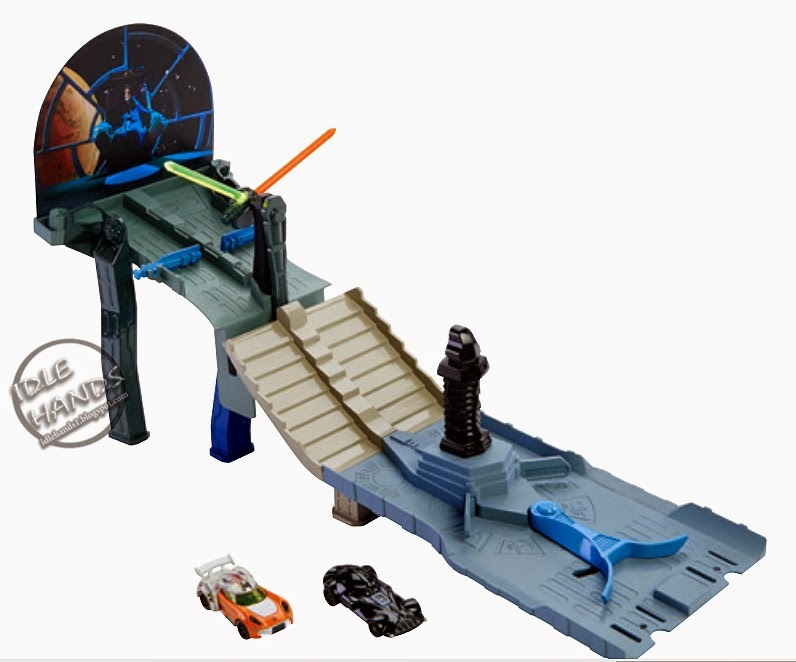 • The set will have exciting playset features including a jail cell, elevator, Batcycle, a projectile launcher and Batwing, with the addition of a very visual transformation feature. 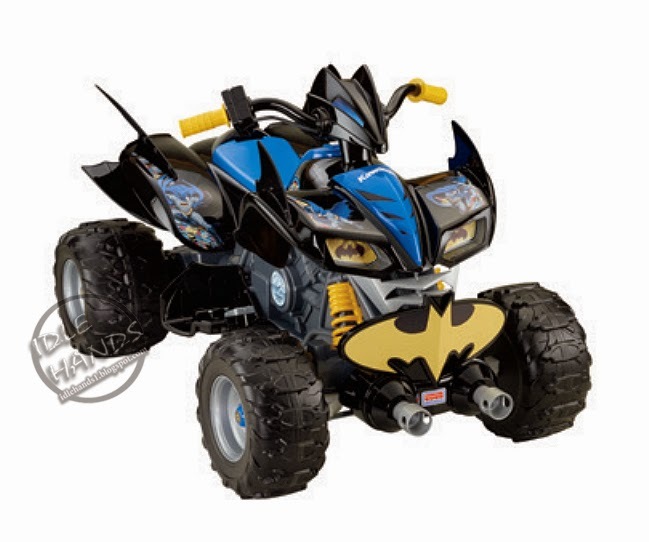 • Kids feel just like Batman™ as they ride along on an ATV adventure! • Features cool Batman™ graphics, wing fins, a pretend cannon and realistic Kawasaki styling! • 12-volts of battery power allow for two speeds (2.5 and 6 mph max.) plus reverse, with an optional high-speed lockout for beginners and Power-Lock® brakes. • Now your little one can ride in style on a “real” motorcycle with the Fisher-Price® Power Wheels® Harley-Davidson® Cruiser. • Designed to look just like a real Harley-Davidson® with lots of authentic details including two front “headlights”, handlebars, low rider seat design and “exhaust pipes”, kids will feel just like a grown up! • 12-volts of battery power lets kids cruise at a safe 2.5 mph max. in low speed. Then, when you are ready, remove the parent-controlled high-speed lockout and hit the Power Boost to drive up to 5 mph max. speed in the forward direction! • Choose from your favorite characters, including Iron Man, by riding the ultimate Hot Wheels® motorcycle fit for a hero! • Recreate exciting moments from the movie, as the Avengers save the world and land the jet as you launch the vehicles into action! 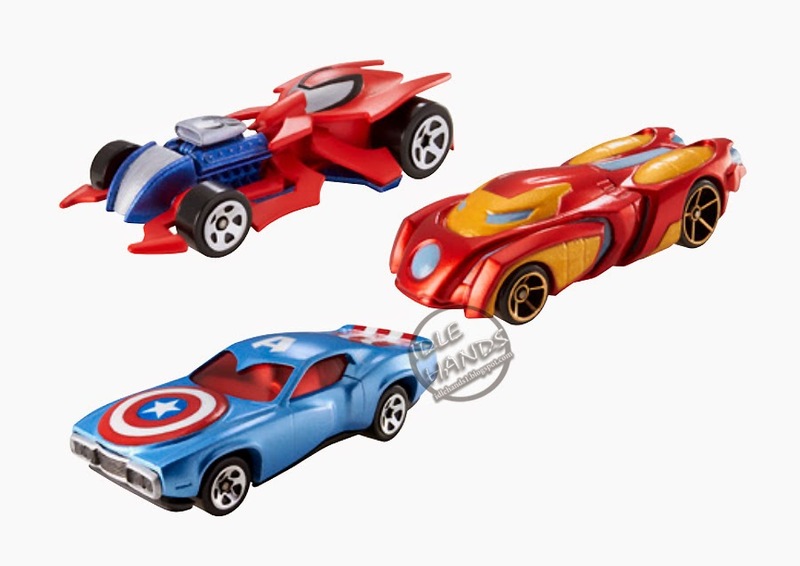 • Features Marvel's most popular heroes and villains re-imagined and brought to life as a Hot Wheels® car! 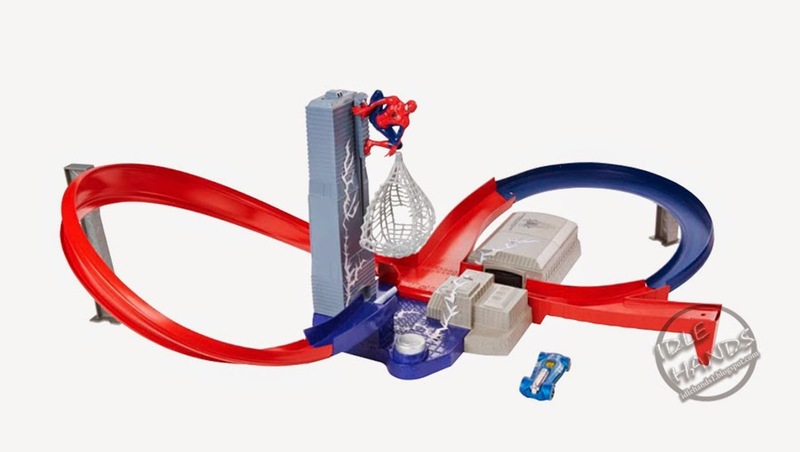 • Hot Wheels® track set themed to "Marvel's Avengers Assemble" cartoon show. As Hulk spins, launch the Abomination car at him. He will smash the car in mid-air with his powerful fists! add to the camping storytelling fun. • Each doll sold separately. 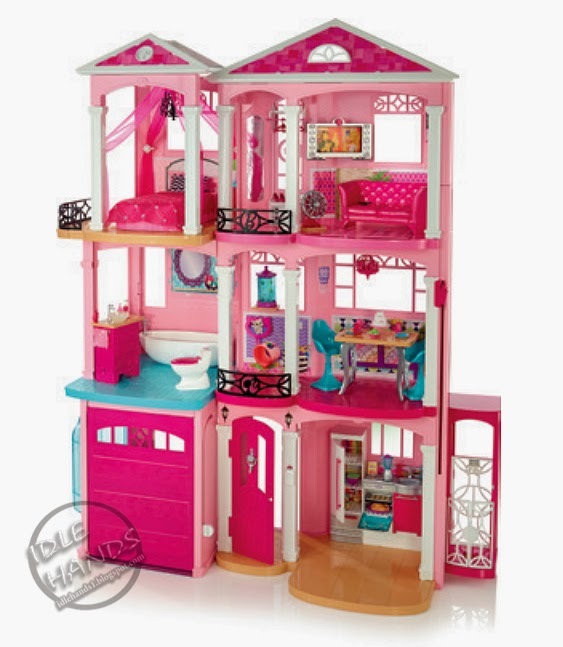 • Move on into Barbie® doll’s iconic Dreamhouse® with three-stories and seven rooms of endless fun! 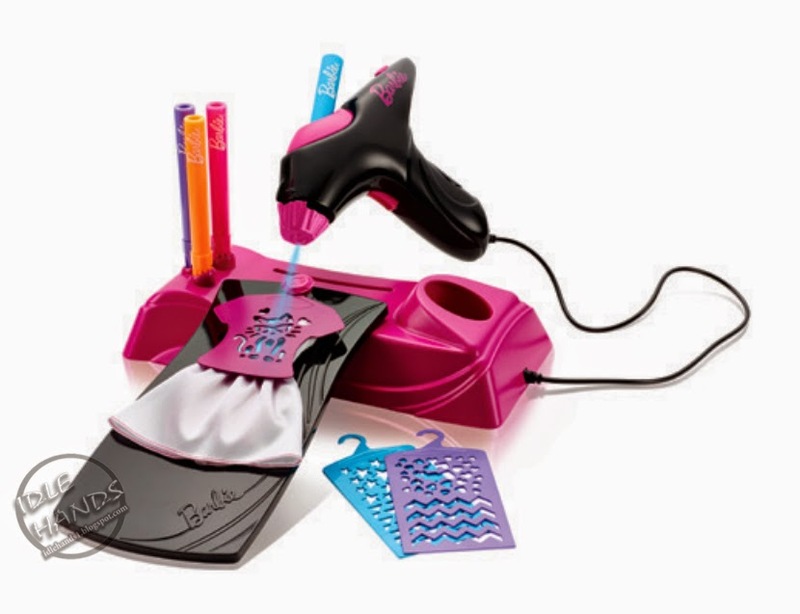 • Little aspiring designers will love to customize Barbie® doll’s fashions with the new Airbrush Designer! 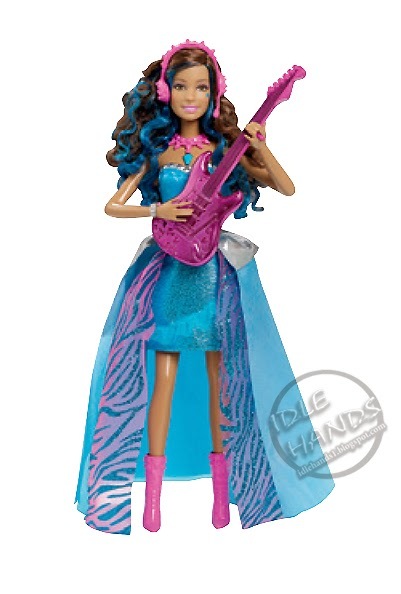 • This freaky fabulous new character is larger than unlife at 17 inches tall! And of course, she wears an over-the-tent fashion with lots of freaky flair! 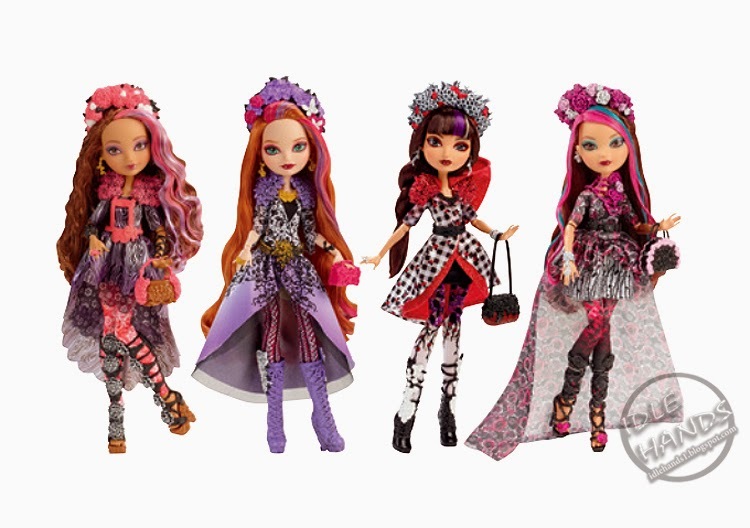 • Miniature Monster High® Centaurs adorn their own unique fashions to match their personality. • An included doll hairbrush, doll stand and bookmark with hexclusive character content add to the play and display possibilities. • The main hero of the Matchbox® Elite Rescue™ team, boys will love the realistic chopper rescue play! • The chopper has responsive helicopter sounds and spinning rotors, shoots projectiles (hydro missiles), stores/ launches cars and picks up vehicles with its "claws." 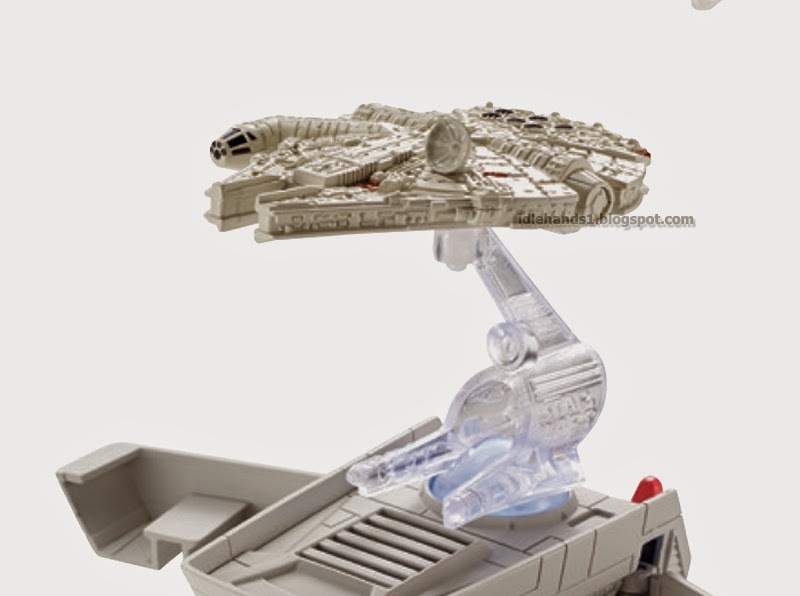 • Easy, push-button transformation reveals awesome transport vehicles! • Kids will blast to new levels with three rotating barrels for three times the fire power. • The Spinsanity 3X™ has a 30 dart capacity and shoots up to 70 feet! • Each of the three, 10-dart battery-powered chambers rotates for steady, rapid fire blasting fun! When you blast through one barrel, simply pump the blaster to move to the next and keep the action going without having to reload. • Features Smart Stick™ technology, an awesome material that’s on the tip of every dart that sticks to BOOMco.™ targets and blaster shields — so you see exactly where you nailed it! • Create one-of-a-kind animations using the Minecraft stop-motion movie creator! • Kids will be able to create, share, and show off their animations with other fans of Minecraft. accessories, and a device holder. • Kevin and Stuart take to the skies in the Supervillain Jet by Mega Bloks Minions! It’ll be chaos in the cockpit when you load one of your Minions at the helm of this despicable plane. 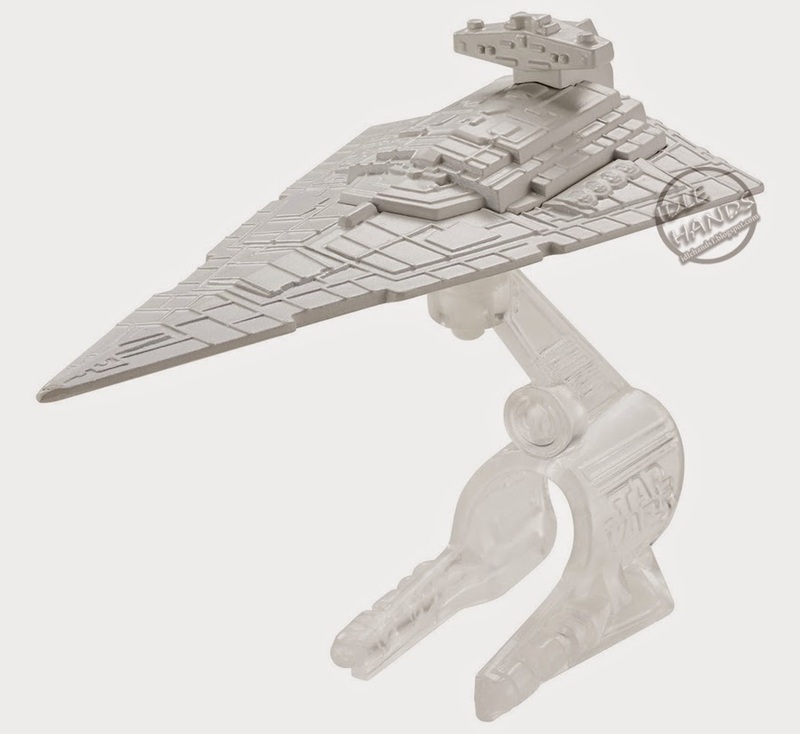 • This fully buildable Jet features an opening cockpit and canopy, working ejector seat, two side launchers, and a trap door for quick escapes! • Includes two buildable Minion character figures - Kevin and Stuart - with interchangeable parts, including overalls, goggles, arms, feet and hair. 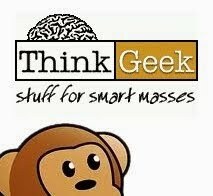 • Unique buildable Minion figures in each set for collectibility. • Say bello! to the Buildable Minions Blind Packs Series III by Mega Bloks Minions! • Now you can recreate your favorite Minion moments and build your loyal following when you collect twelve popular Minion characters, each with their own special accessory and movie-inspired themes! • Customize your Minions and mix and match clothing, goggles, accessories, even arms and feet. • Combine with other Mega Bloks Minions playsets to build your own Minion mischief. 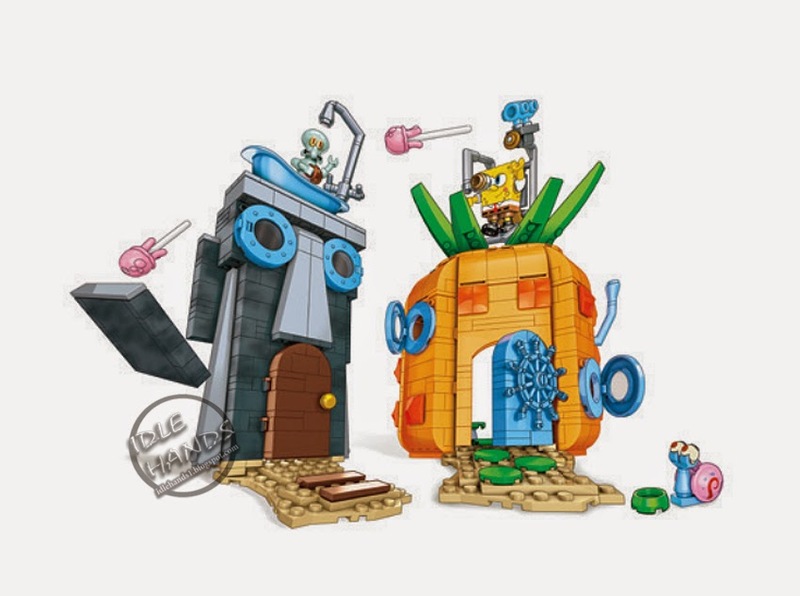 • Kids can build SpongeBob and Squidward™’s houses right next to each other in Bikini Bottom for all kinds of neighborly nonsense with the Bad Neighbours Set by Mega Bloks® SpongeBob SquarePants™. 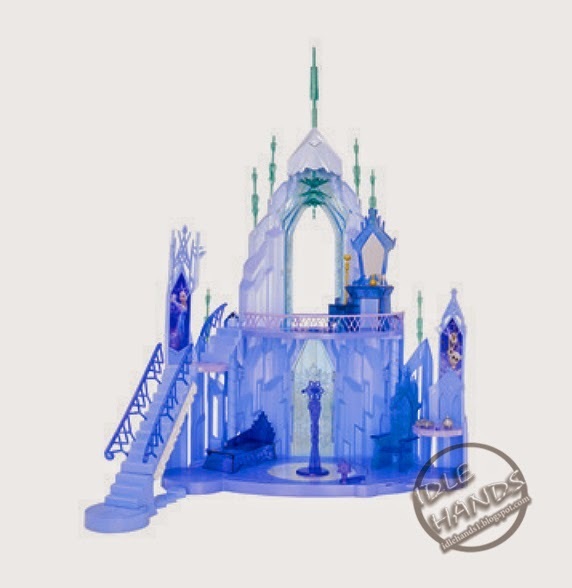 • This fun set includes fully buildable SpongeBob and Squidward™ houses with action-reaction walls, and a working jellyfish launcher. • Comes with SpongeBob, Squidward and Gary micro action figures. • Collect all the sets to build your own Bikini Bottom world! • Plankton is on a mission to get the Krabby Patty Recipe – and isn't afraid to use his Tartar Bombs to get it! 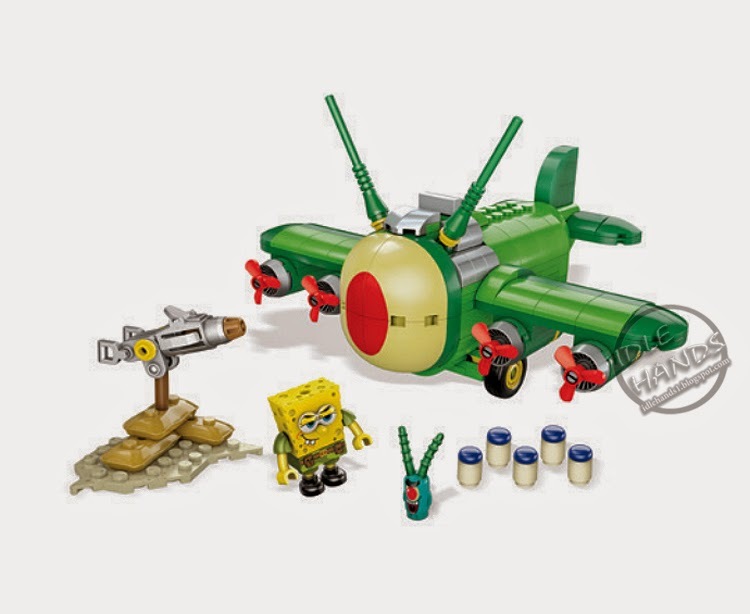 • Build the Tartar Bomber by Mega Bloks® SpongeBob SquarePants™ and let Plankton use the plane’s rotating propellers, working tartar bomb release-trap, and mustard launcher to unleash a burger-licious blitz. 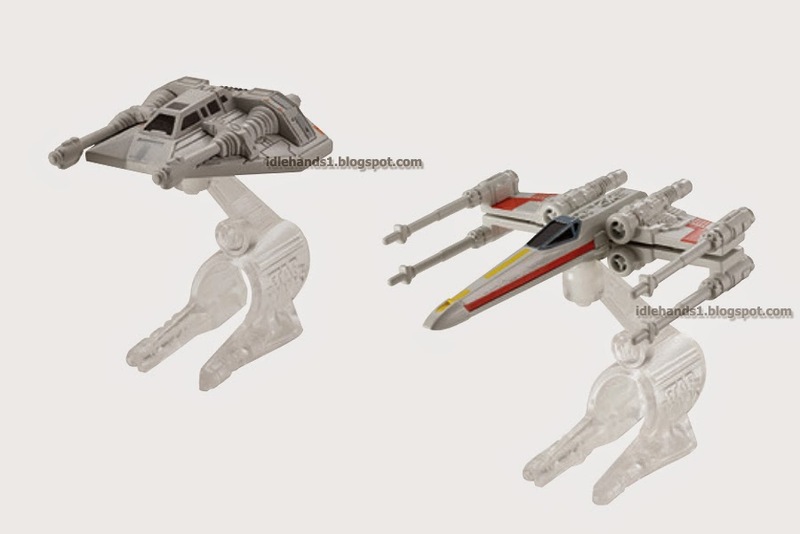 • This set includes a fully buildable Tartar Bomber plane with fun accessories as well as SpongeBob and Plankton micro action figures. • Bikini Bottom’s most popular residents are all ready for a crazy day under the sea with the Mega Bloks® SpongeBob SquarePants™ Micro Action Figures Series III. 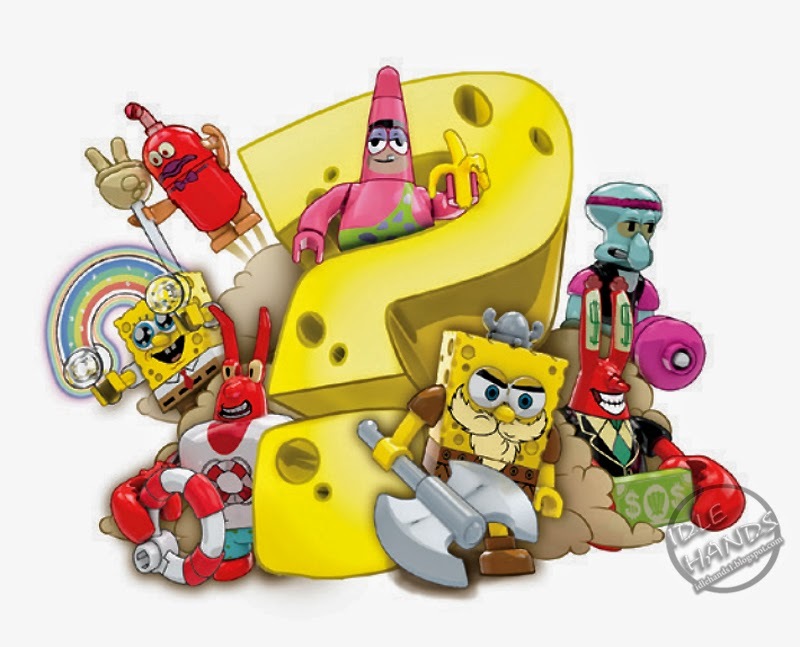 • Includes Viking SpongeBob, Imagination SpongeBob, Gym Squidward, Patar Star, Red Fish, all new Larry the Lobster, Mr. Krabs, plus a secret rare figure to collect! • Combine with other Mega Bloks® SpongeBob SquarePants playsets to build your own wacky world of fun in Bikini Bottom! • Combine with other Mega Bloks® Monster High® playsets to build your own freaky fabulous world! 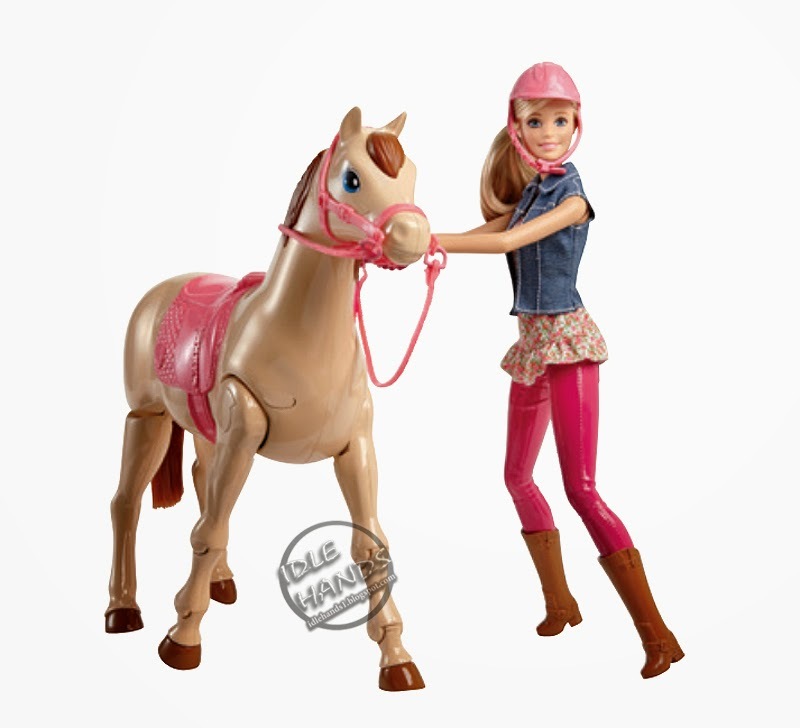 • You can help Barbie™ be anything she wants to be with the Pet Vet to Sweet Baker™ playset by Mega Bloks® Barbie™. • Dress Barbie™ with her doctor’s accessories and build her vet’s office, complete with clinic backdrop, table, and a cute bunny that’s in for a checkup. • Then, rearrange the pieces and rebuild the set to create a sweet bakery where Barbie™ can be a pastry chef! Comes with kitchen accessories like a mixing bowl and spoon, as well as delicious treats that Barbie™ can serve up to friends while wearing her fancy chef’s hat! 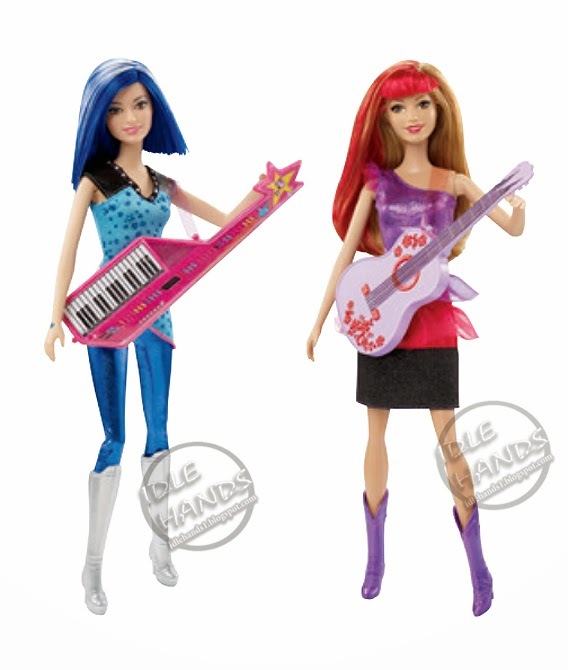 • Combine with other Mega Bloks® Barbie™ playsets to build a world of fashion fun! • Create a friendly seaside getaway with the Pet Beach Boardwalk™ by Mega Bloks® Barbie™. 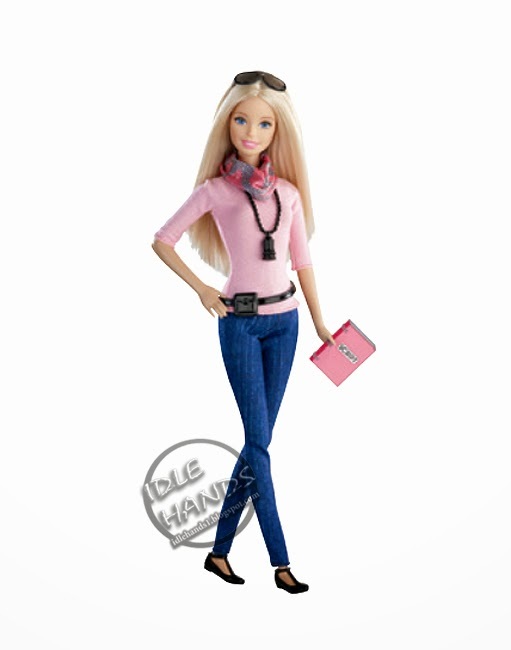 Build the beautiful boardwalk and take Barbie™ for a walk along the pier. 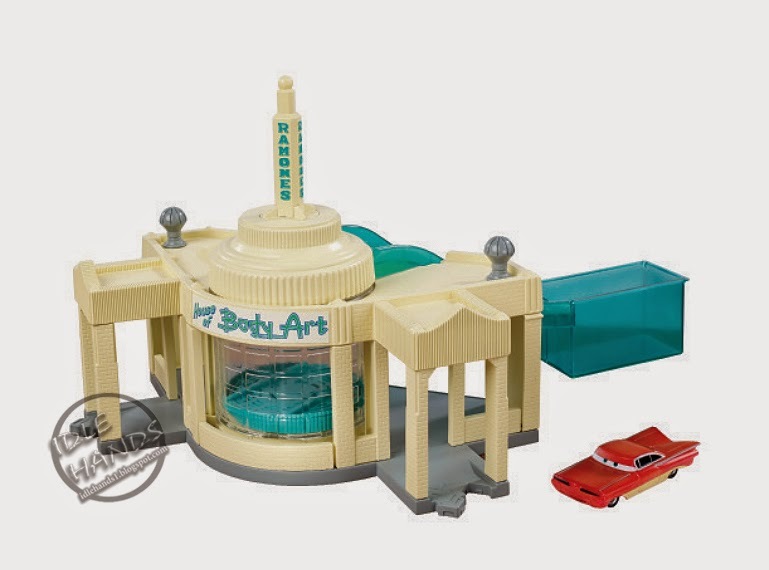 • This fab buildable beach boardwalk comes with a patio, dolphin pool, modular souvenir boutique, sweet bunnies ice cream shop, and a pet photo booth along with an ocean area which can be filled with water and a deluxe watercraft! 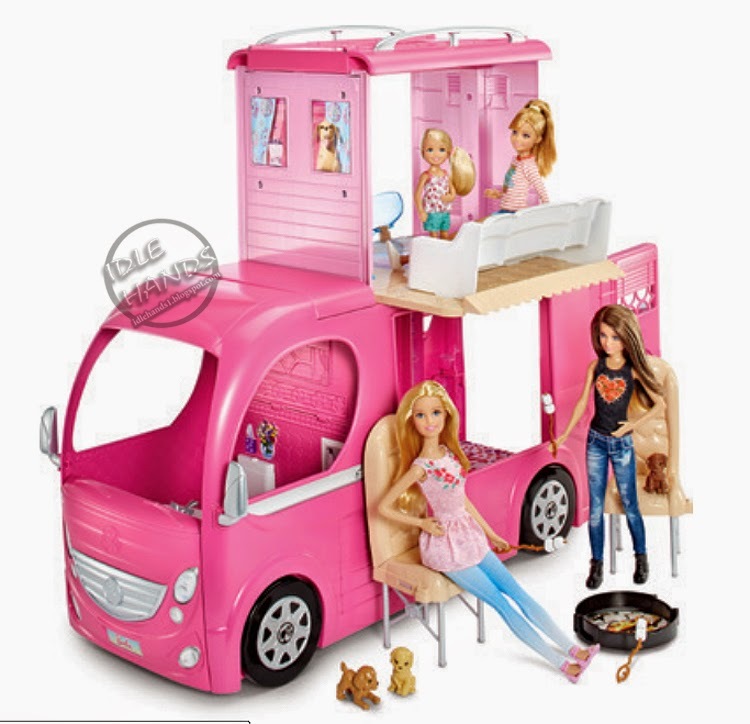 • Comes with one Barbie™ mini fashion figure, one pet poodle, two bunnies, and two dolphins. • Deliver a heavy blow and set the scene for an epic showdown with the UNSC Attack Gausshog™ by Mega Bloks® Halo®! • A heavy-duty variation of the classic Warthog ATV, this iconic UNSC vehicle features a black resin finish and gold interior, 360-degree rotating Gauss Cannon, and a working suspension for tackling tough terrain. • Includes two highly collectible and super-poseable micro action figures - the Master Chief and the Arbiter, highly sought-after characters - with interchangeable weapons and customizable armor systems. • Bring the Covenant to its knees with the colossal power of the UNSC Vulture Gunship™ by Mega Bloks® Halo®! • Used in extended air-to-ground battles, this behemoth of the air relies on its vast array of armaments such as buildable autocannons, rocket pod turrets, and a vertical missile launcher for heavy barrages. • Manning the gunship are 3 super-poseable micro action figures with interchangeable armor and accessories, including for the first time Agent Locke from Halo® 5: Guardians. • Take the reigns and fight off a high-speed takeover when you build the Chariot Chase™ by Mega Bloks® Assassin’s Creed®. • Armed against enemy cavalry with retractable weapons and a rotating flick launcher turret, this buildable chariot comes with two highly articulated horses that can assume different poses, and features a detailed Renaissance design for authentic display. • Position the extremely detailed, super-poseable Ezio micro action figure in white outfit and cape along with the enemy Borgia soldier to recreate the chariot pursuit. • Build the Call of Duty® Atlas Troopers™ collector construction set by Mega Bloks®. • Fully decked out in the most advanced exosuits, this highly skilled team uses its state-of-the-art weaponry and armor systems to dominate the modern battlefield. • Build the detailed control center featuring communications panels. Equip the super-poseable advanced soldier micro action figures using the interchangeable weapons and customizable armor systems, and use the buildable sliding shield to advance. • Collect and combine with other Mega Bloks® Call of Duty® sets and build the mission! • Build the Call of Duty® Zombies TranZit Diner™ collector construction set by Mega Bloks®. • It’s eat or be eaten at the North Highway Diner! 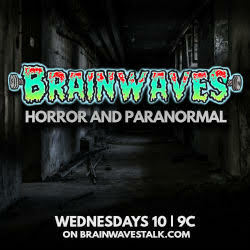 Build the Diner and put horror back on the menu when you let this swarm of highly detailed Zombie micro action figures shuffle past the counter and out into the parking lot in search of their next meal. • The dilapidated Diner features realistic detail, like shattered windows, booths, checkered flooring, and an edge glow resin Diner sign with broken neon lights. • Includes four highly detailed, Diner employee and customer Zombie micro action figures with added articulation for more poseability. • Build the Call of Duty® Strike Fighter™ collector construction set by Mega Bloks®. • Designed to hover, take off, and land vertically, VTOLs, or Vertical Take-Off Landing Aircraft™ are used to deliver heavy missile strikes with speed and agility. • This fan-requested aircraft features a high level of detail, including a retractable landing system with rubber wheels, cockpit with sliding door, and storage compartment that opens. 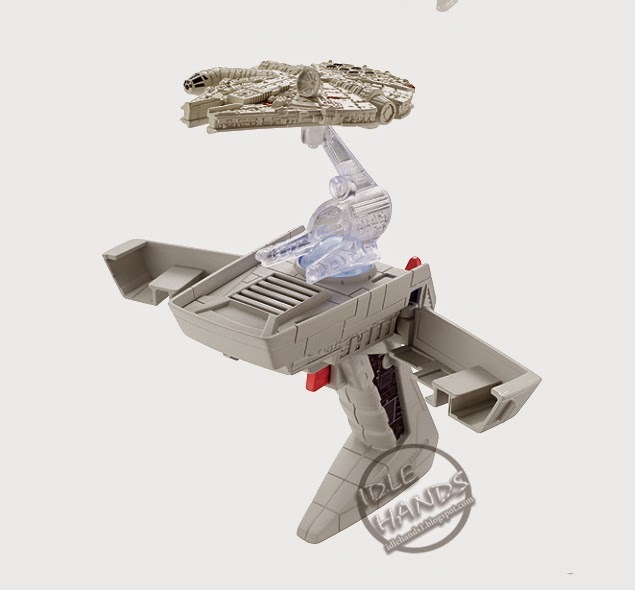 • Comes with 3 mission-ready super-poseable micro action figures, interchangeable weapons and accessories. • Blaze fans will love recreating Race Day stunts at the Monster Dome! 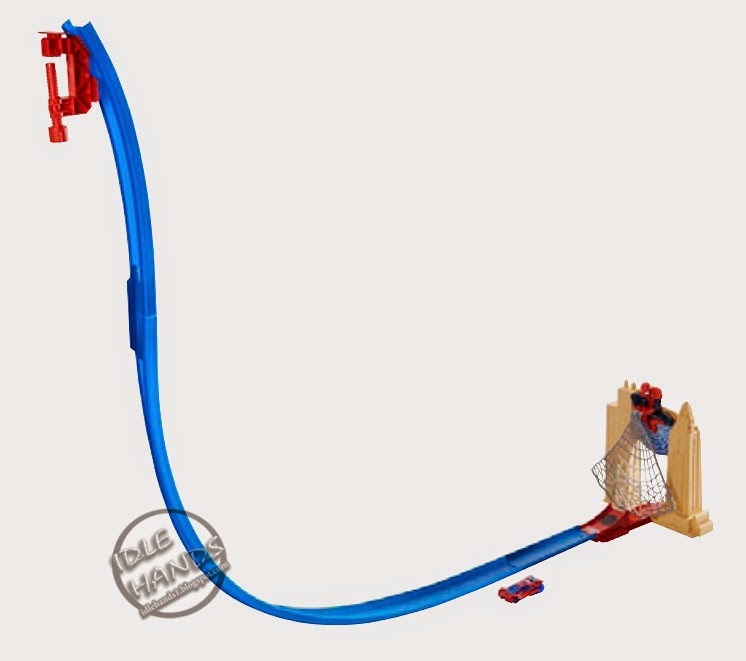 • Create side-by-side races between Blaze and Crusher or configure and customize the track into multiple layouts! • Reach blazing speeds with launchers and soar to new heights with a full 360 degree loop and ring of fire! • Just like he does on the television show, Blaze performs stunts and tricks! • Press down on Blaze’s spoiler to rev him up for full speed and super stunts! Blaze can perform side-wheelies, back-wheelies and a 360° spin! • This big-wheeled hero can even celebrate with a high-tire! • Fun action sounds & lots of interactive phrases! 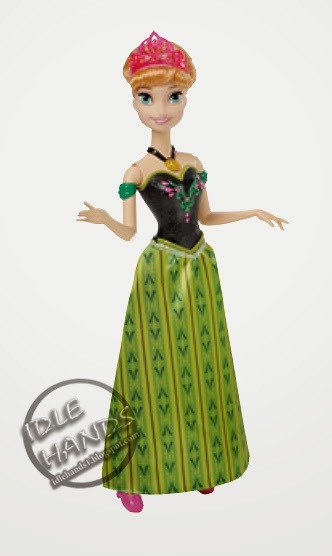 • Sing along with Elsa from Disney’s Frozen anytime, anywhere! • Sing along with Anna from Disney’s Frozen even after the movie is over! • When you push Olaf along a flat surface, he rolls on his stomach as if he’s skidding down a snowy slope! • Bring the magic of the Disney’s film Frozen to life with sisters Anna and Elsa, along with Olaf the snowman, for an enchanting bike ride on their new tandem bicycle! • Featuring 2 seats, 2 sets of pedals and 2 sets of handlebars, Anna and Elsa can ride in unison. Olaf enjoys the view from inside the basket at the front of the bike. Press the button on the basket and the hit song from the movie “Do You Want To Build A Snowman?” will play! The center hub of the bicycle adds an element of icy cool as it’s shaped like a decorative snowflake! These princesses and their silly snowman are ready to pedal to their next adventure! 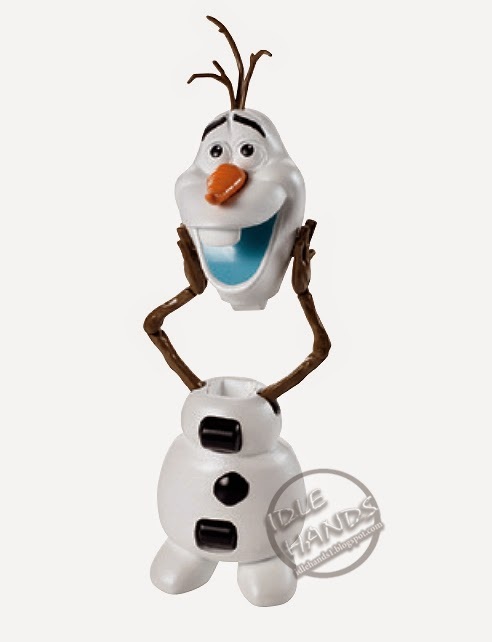 This dynamic toy encourages friendship, adventure, and sisterly love, all themes from the hit Disney film Frozen. 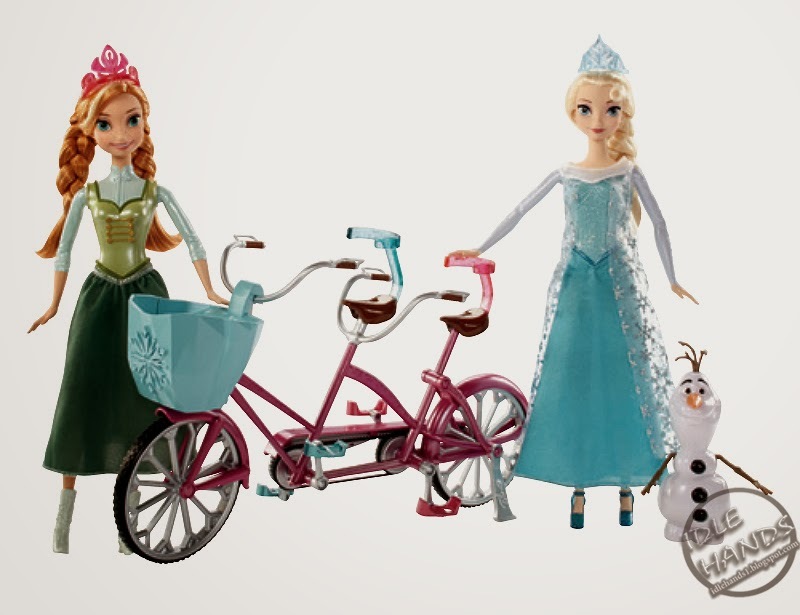 • Includes Tandem Bicycle with Anna doll, Elsa doll and Olaf figure. 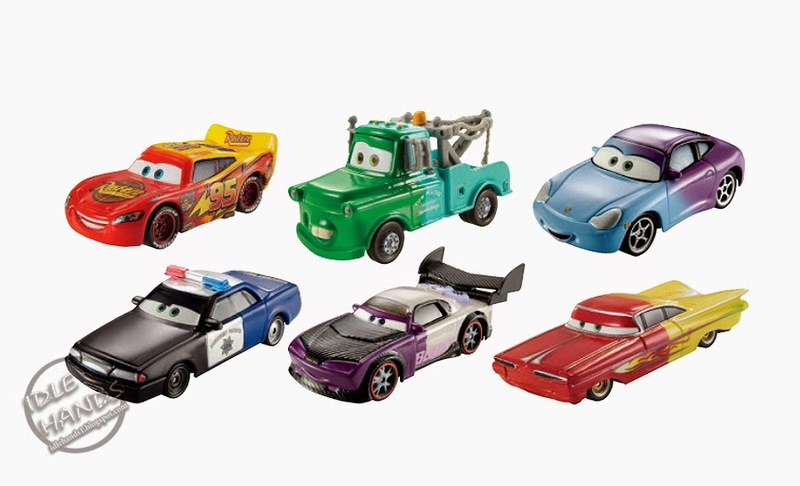 • Delivers 5 Lightning McQueen styles in 1, based on the fan-favorite character from Disney∙Pixar Cars! • Customize your car into hundreds of combinations with easy-to-switch accessories, including wings, goggles and expressions! • Based on the characters from Disney∙Pixar Cars, these 1:55 scale vehicles are ready for an amazing color transformation! • Recreate the exciting rescue missions from Disney Planes: Fire & Rescue! • Celebrate favorite scenes from the Disney∙Pixar Toy Story movies with the 20th Anniversary 2-packs! • Comes with 2 characters who share a special movie moment from the Disney•Pixar Toy Story trilogy. • The Buddies 7-Pack assortment lets kids celebrate the entire Disney•Pixar Toy Story trilogy! 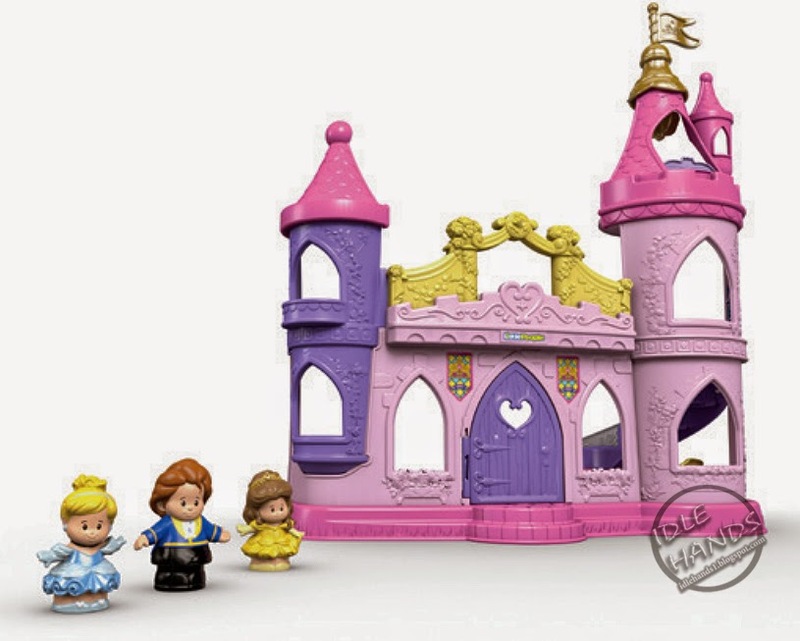 • Each 7-pack is themed after a specific storyline from one of the films: Andy’s Room, Al’s Toy Barn, and Sunnyside Daycare. 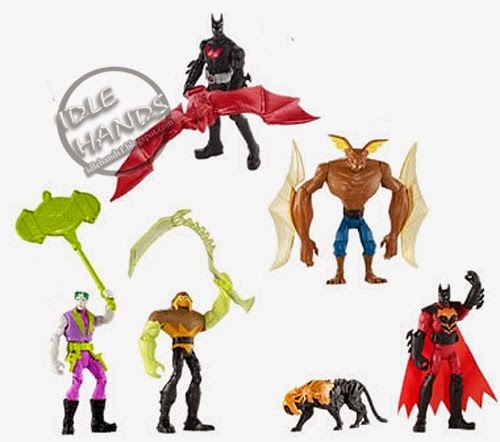 • Exclusive figures are featured in each pack. • Watch the lights flash just like in a real match as you bring your figures into the “arena,” set them on stage and slam your opponent through the breakaway panels for authentic Superstar mayhem! • Build the WWE ring you’ve always imagined! • Create an Original WWE Superstar! Now it’s easy for kids to build the Superstar they’ve always dreamed of seeing in the ring! Switch around body parts and mix-and-match battle gear to build a completely unique WWE Superstar. Get your Superstar ring ready with a variety of battle gear including masks, capes, weapons, armor or removable tattoo decals, and much more! Show off your customized creation or challenge your favorite WWE Superstar to the ultimate showdown against a rival he’s never faced before. Each sold separately, subject to availability. Colors and decorations may vary. • Customize Your Favorite WWE Superstar! Get your favorite WWE Superstar ready for the ring! We’ve given kids the power to take one of their favorite WWE Superstars and fully customize his or her look. • Mix-and-match body parts or choose from an assortment of battle gear for original kid-designed style. • All-new enhanced Batmobile™ as seen in the all-new Batman Unlimited series! • Features rolling wheels and an awe-inspiring transformation: A claw springs out of the front of the Batmobile™ to capture villains! • Batman™ moves up with CyberRex™ ready to fire disk launcher in quick succession! 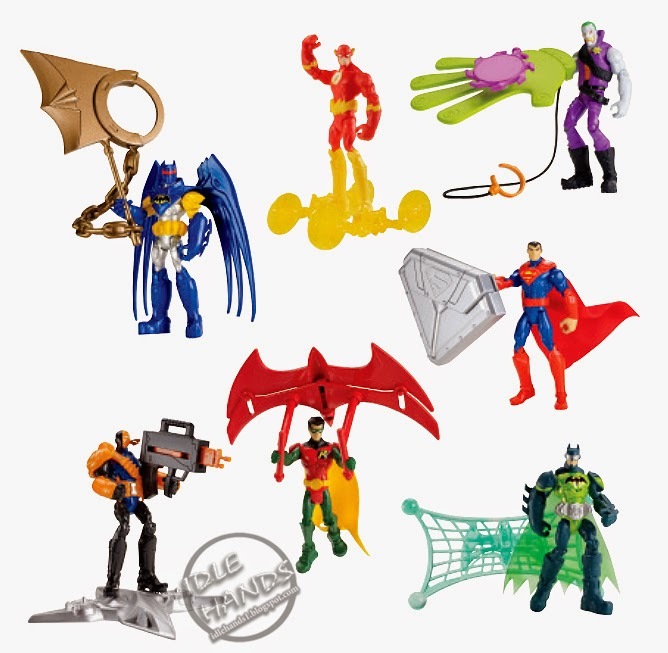 • Includes Batman™ & Blade Wolf™, Batman™ & Axe Rhino, Robin & Blaster Hawk™, Hyper Hammer® The Joker, and many more. Each sold separately, subject to availability. Colors and decorations may vary. • Collect the full assortment including 18 figures. Each sold separately, subject to availability. Colors and decorations may vary.